Summertime, and the living is easy! But just because the sun’s beaming down and you want to spend some time by the pool doesn’t mean you have to give up your gaming habit! Mobile play means that online video slots are now available by the pool or in the football stands at World Cup 2018. But what should you be downloading or clicking and playing this summer? Here’s the definitive list from SlotsAdviser of the only games that matter this summer. 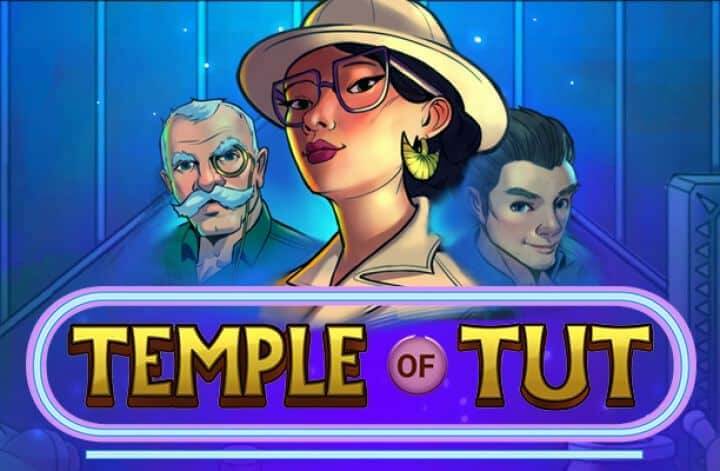 Yggdrasil Gaming keeps the mystery and magic and myth to the fore in their latest game that focuses on one of the strangest places on the planet – Easter Island. Think of Easter Island and you think of giant stone heads, and – without disrespecting the Moai civilisation who put them up – these things could have been designed for the design geniuses at Yggdrasil. Once you’ve done admiring the look of the screen you’ll love the fact that each win comes with a free spin – guaranteed. Eye-catching animations add magic to game features in a game mix that is really inspiring. 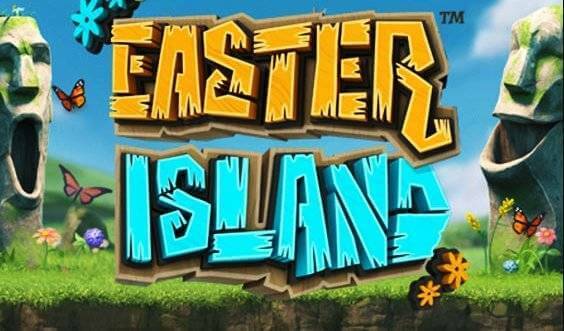 Play Easter Island slot for free. Net Ents are all over the gaming web, so you shouldn’t have any problem tracking down this entertaining, 100-pay-line machine with a usual 6 by 12 playing grid. Those extra symbol squares are well used in this game that’s themed around a sort of sci-fi version of the age-old struggle between evil (ugly, the old devil) and good (the young woman with few clothes on). The visuals are beautifully rendered, including excellent animations around floating reels. 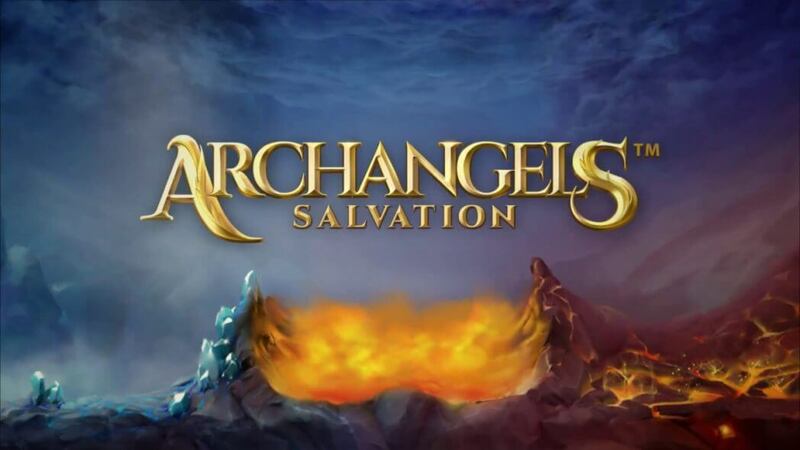 Net Ents have also gone all in on the gameplay, with masses of bonus features – Heaven and Hell Hot Spots for example – that really provide an engrossing and rewarding game, particularly when the wilds start stacking up. Microgaming takes players back in time to Ancient Egypt in one of their latest games, a fairly straight-forward take on a familiar theme. That doesn’t sound too exciting! But hold your horses, because this tail of moustachioed archaeologists comes with a very special hidden treasure in the shape of randomly triggered Super Reels that are added – in Microgaming’s trademark style – to a very lively set of bonus features to deliver a game that delivers on experience and gambling rewards. 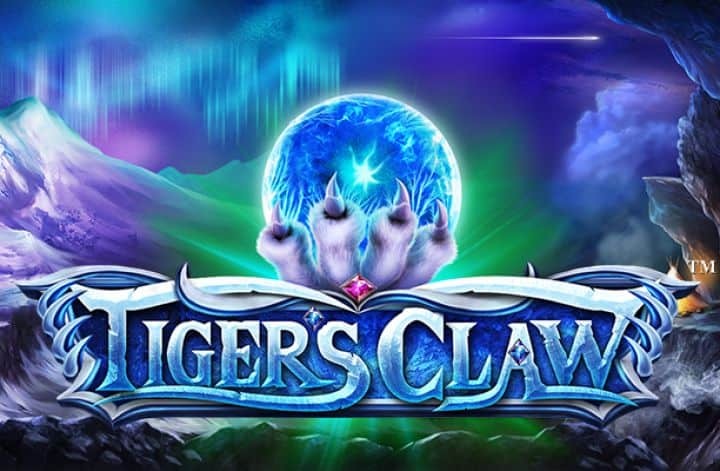 This feline excursion comes from Betsoft, who’ve designed a lovely looking machine around the beautiful Siberian tiger. This sleek predator has more than looks though, with an eye-catching 720 ways to win upping the ante for games developers who want to match it for player value. There are more surprises in the look and feel of the game, and real meat for the player in the free spins round that – in sets of 98 – could retrigger up to 240 times! If that’s not a winning bonus then we don’t know what is. Many gamers will take a break from the casino this summer, only to log onto coverage of the FIFA World Cup Finals in Russia. This tournament is established as the second biggest sporting occasion in the world, and we’ve had to dig back into history a bit to find a game to match the stature of the event. This game by Microgaming was actually launched to tie in with the last world cup in Brazil, and it’s as successful as the German team were in Rio. Set around transfer markets as well as the beautiful game itself, this machine looks the part and delivers up to 97% return to the player from its 243-ways-to-win setup. 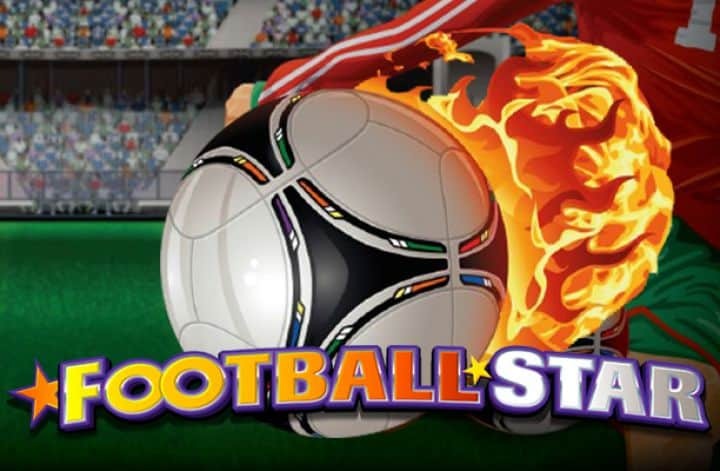 There’ll be other games linking in with the tournament this summer, but this remains one of the best football games on the planet, and one you can enjoy even when your team go crashing out in a controversial second-round penalty shoot-out!